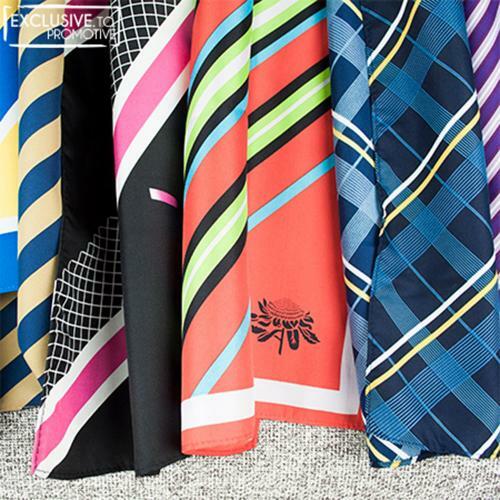 We’ve added a dose of vibrant colours, fresh designs and boutique polyesters to ensure our tie wearers are looking super sharp. 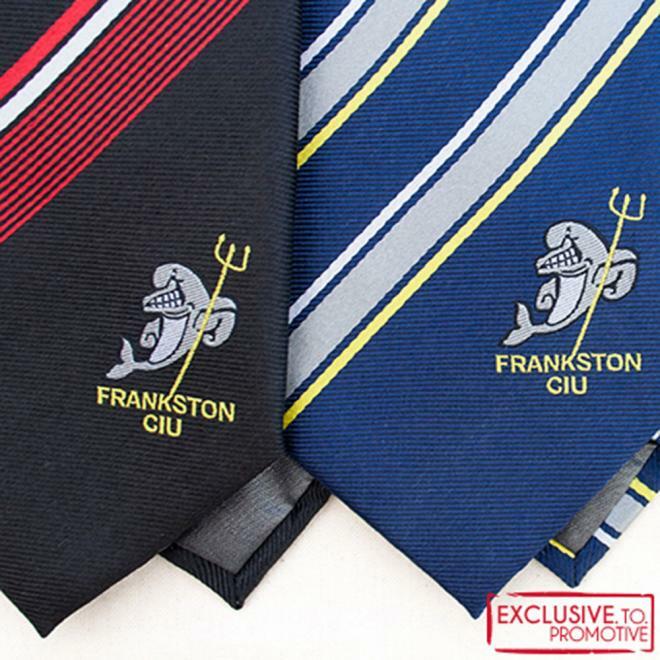 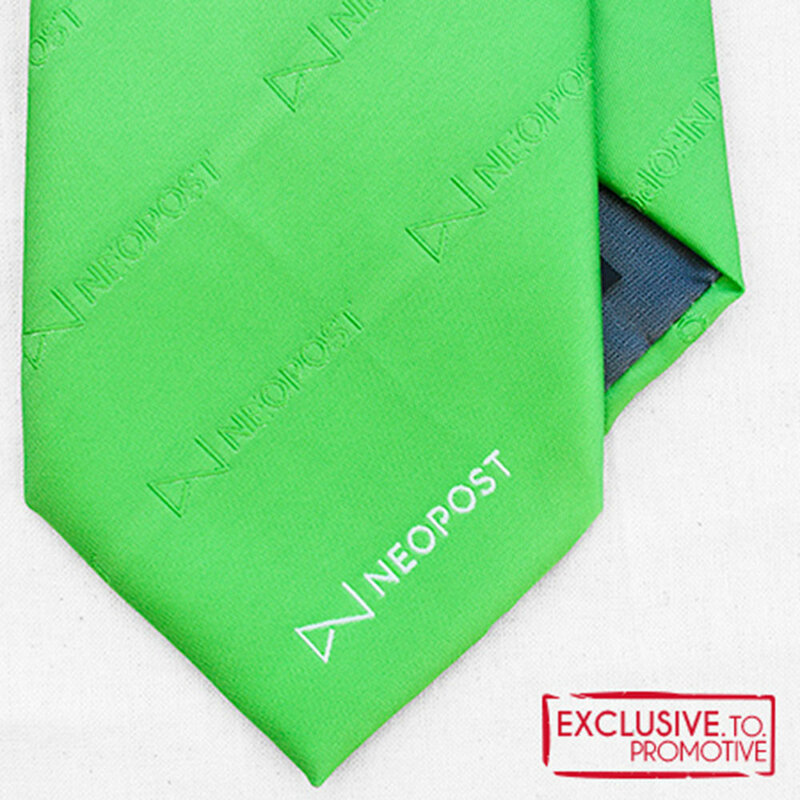 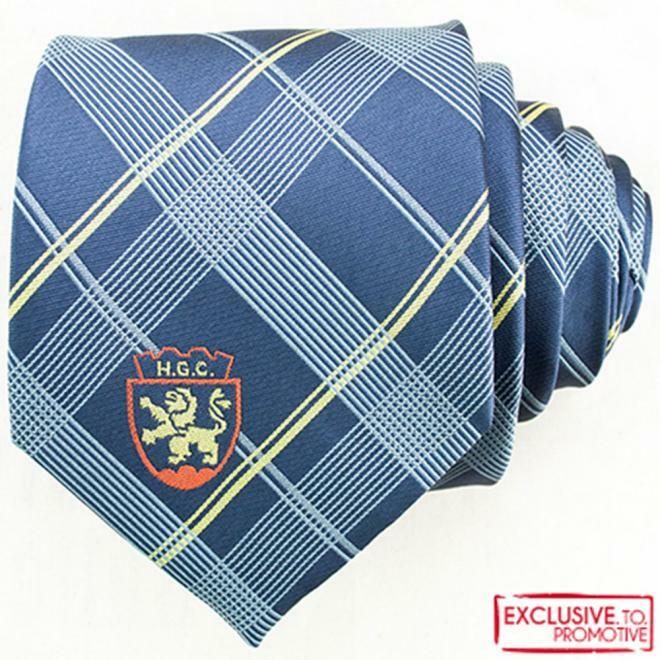 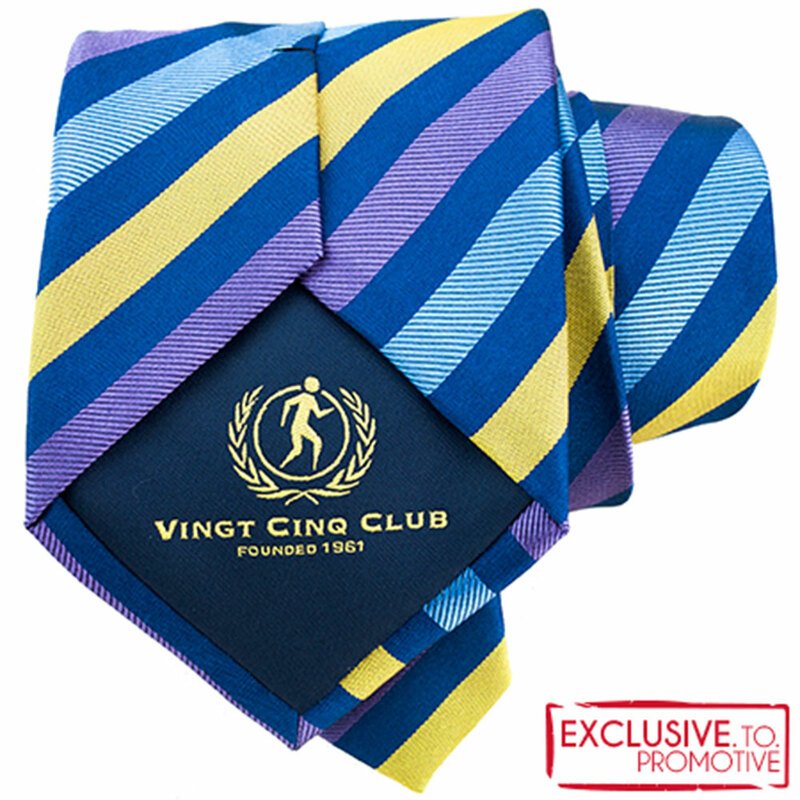 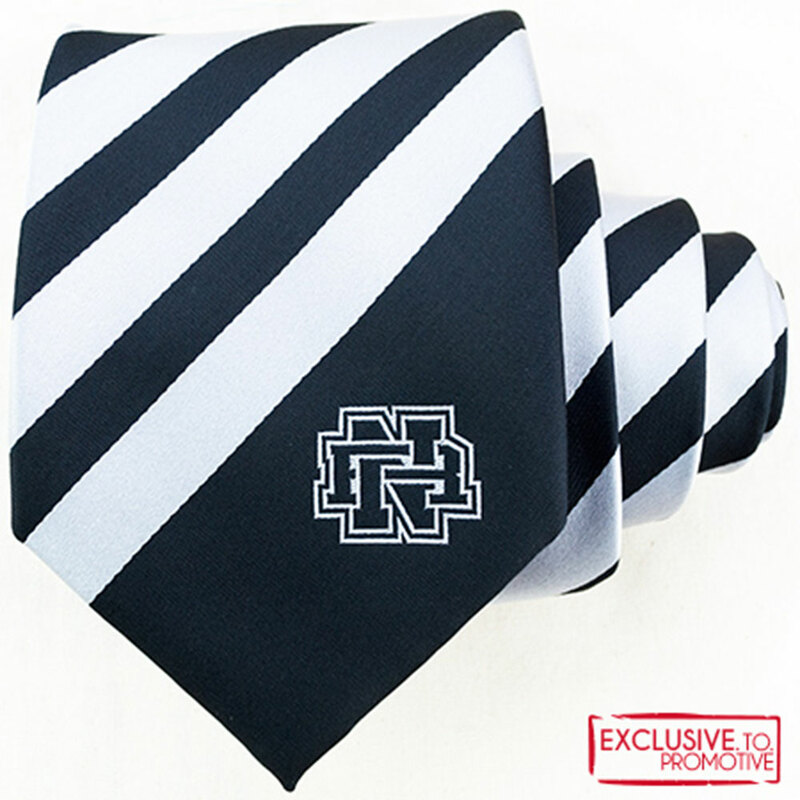 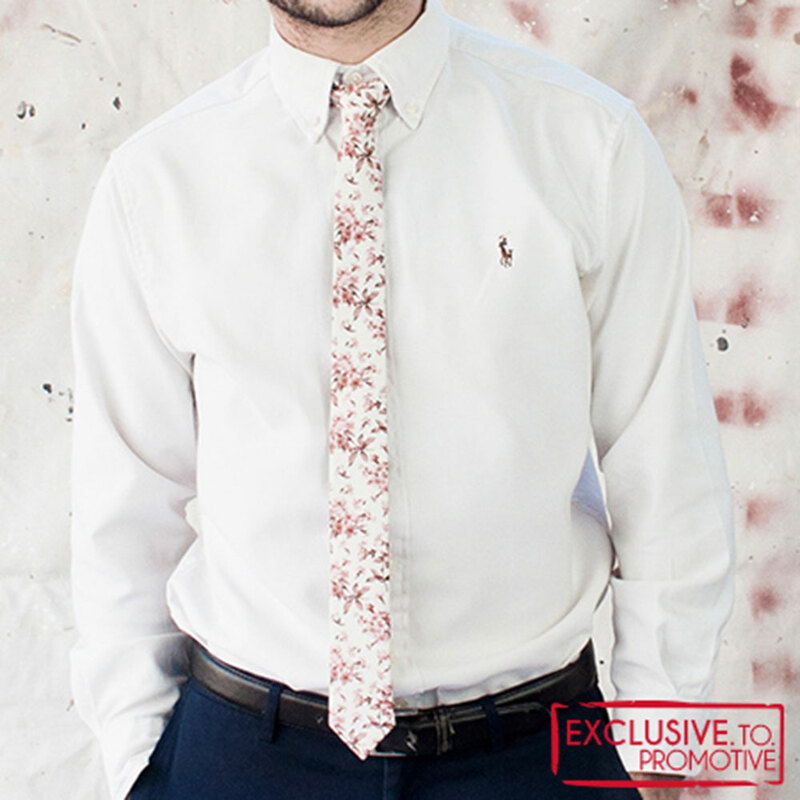 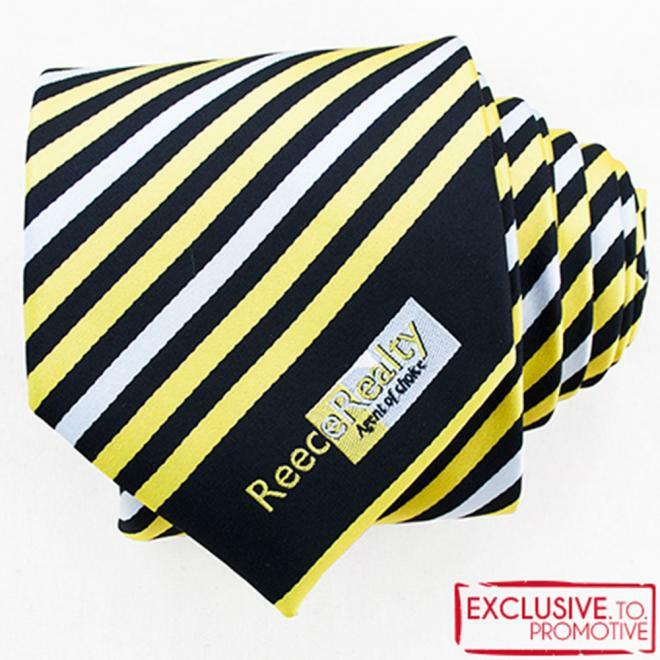 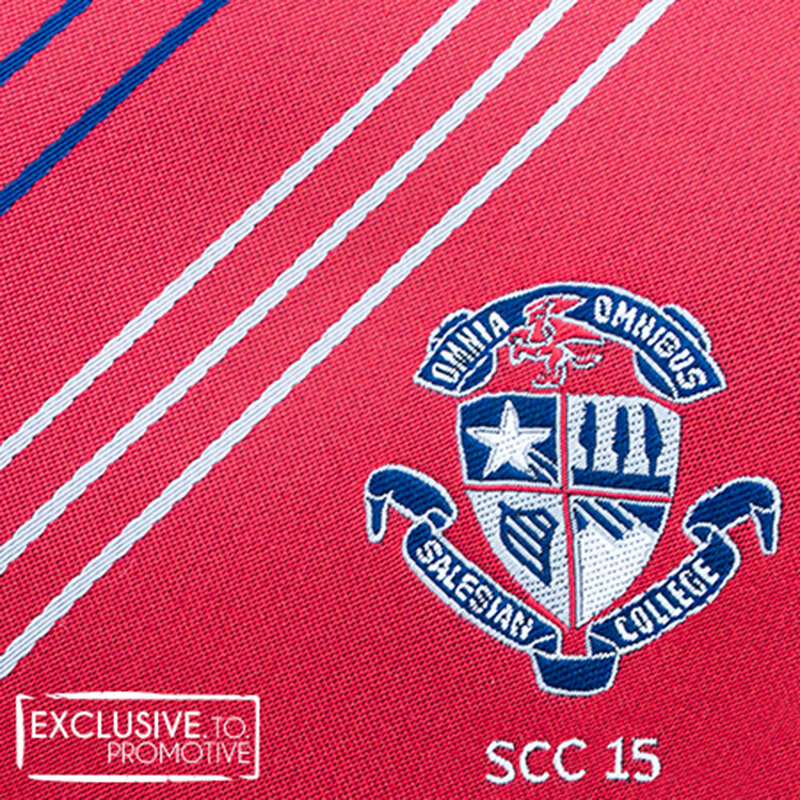 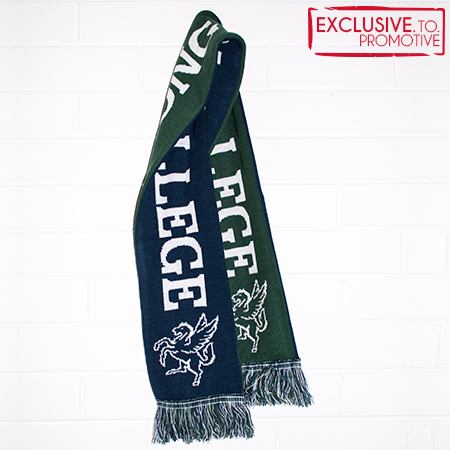 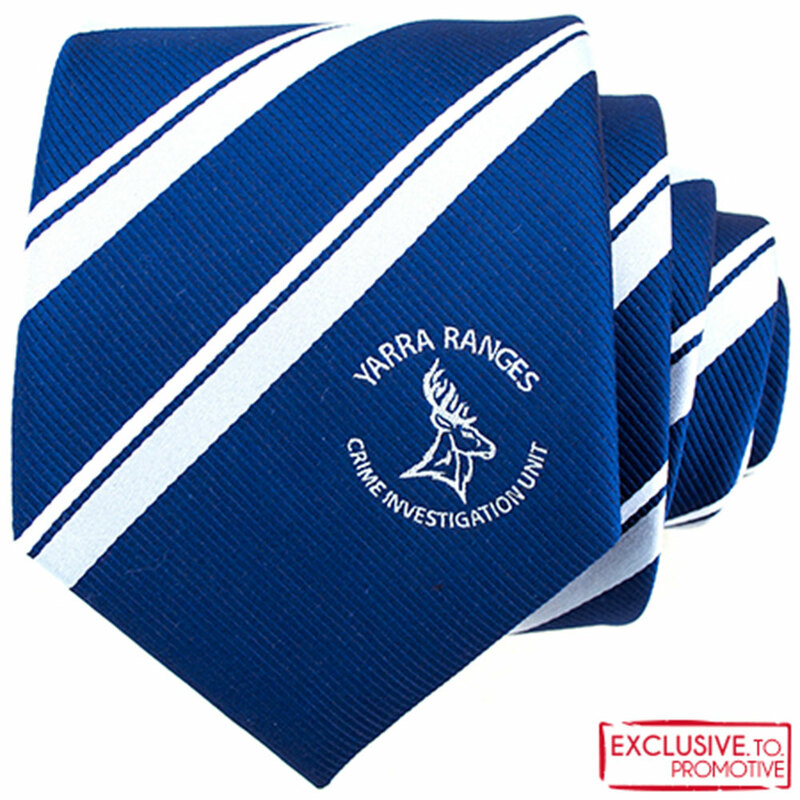 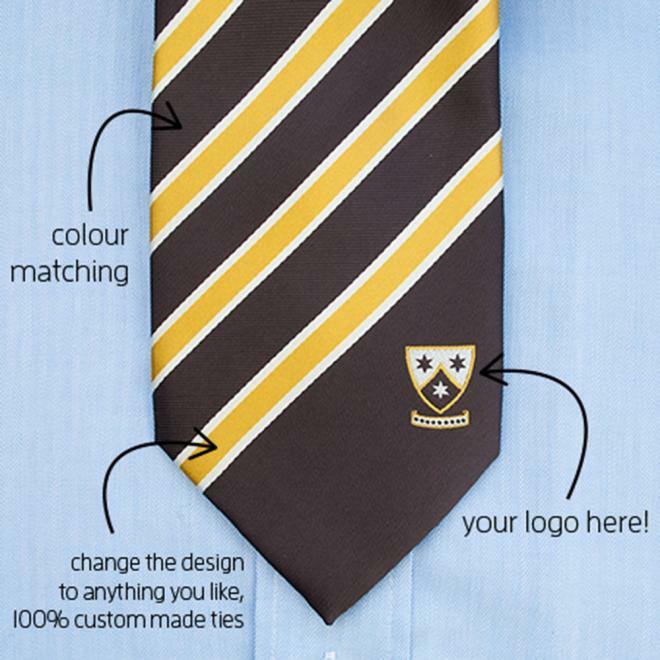 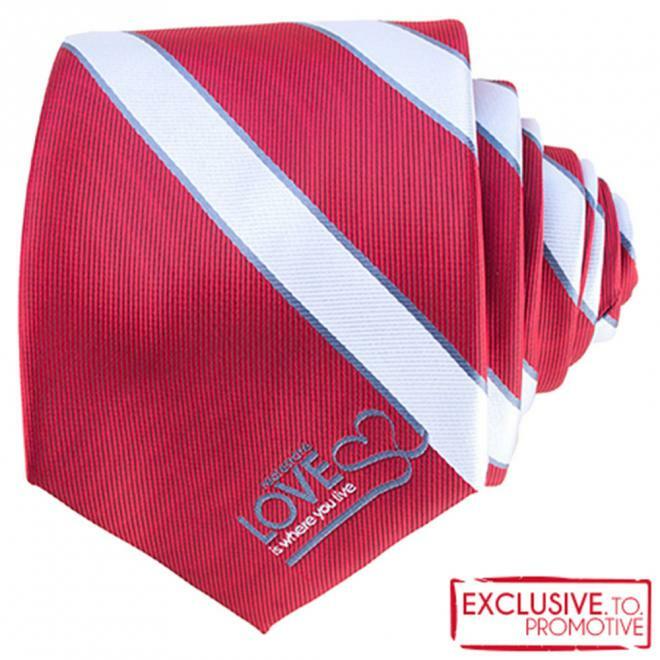 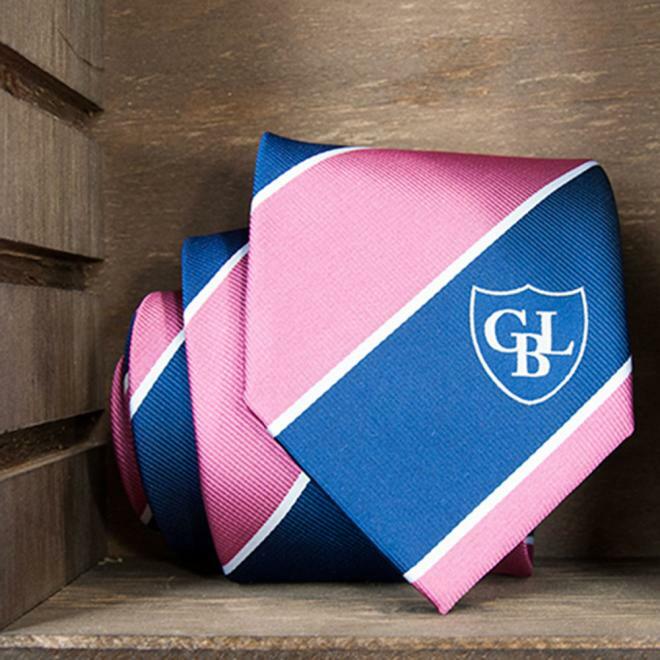 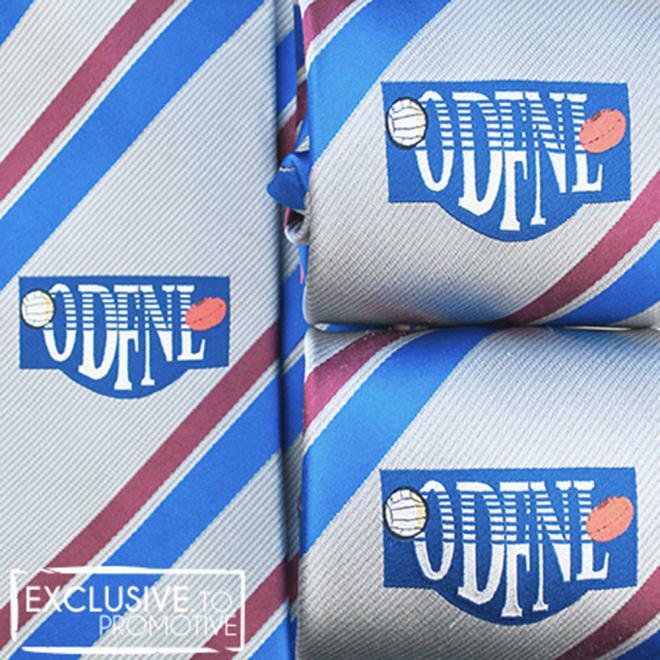 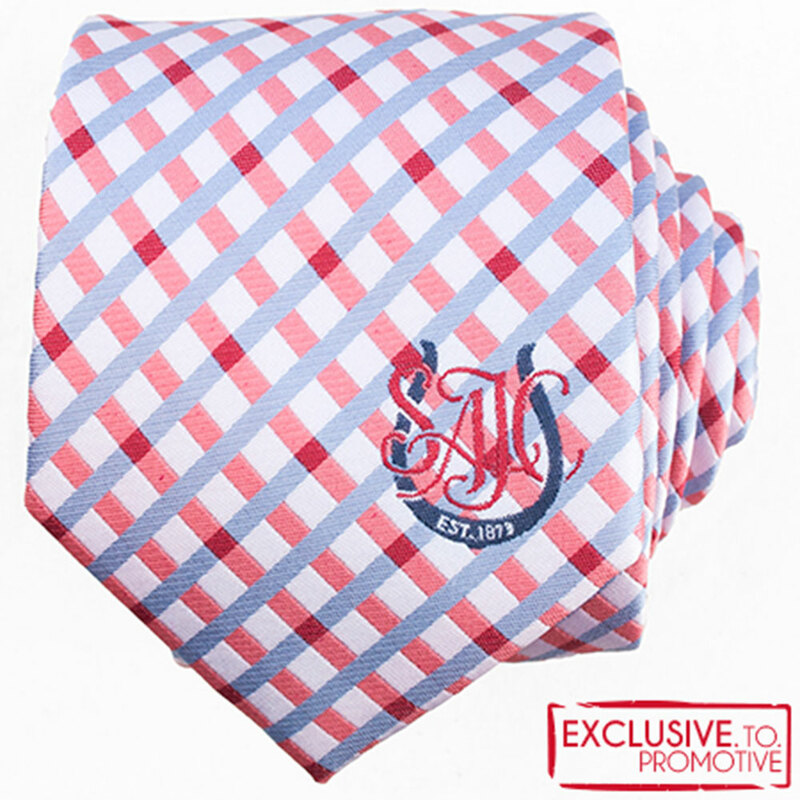 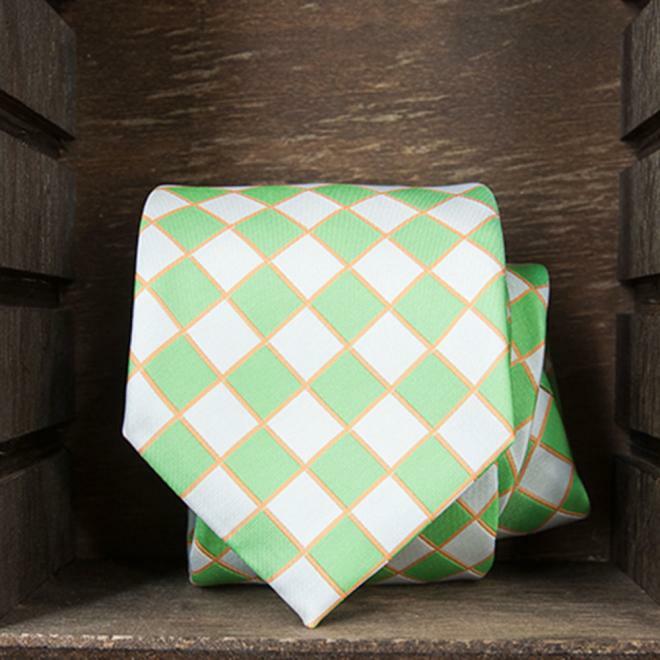 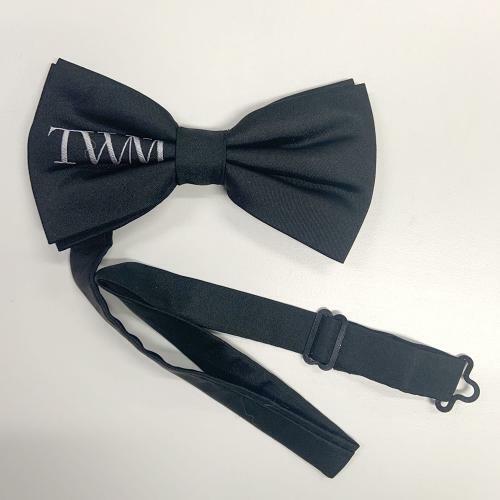 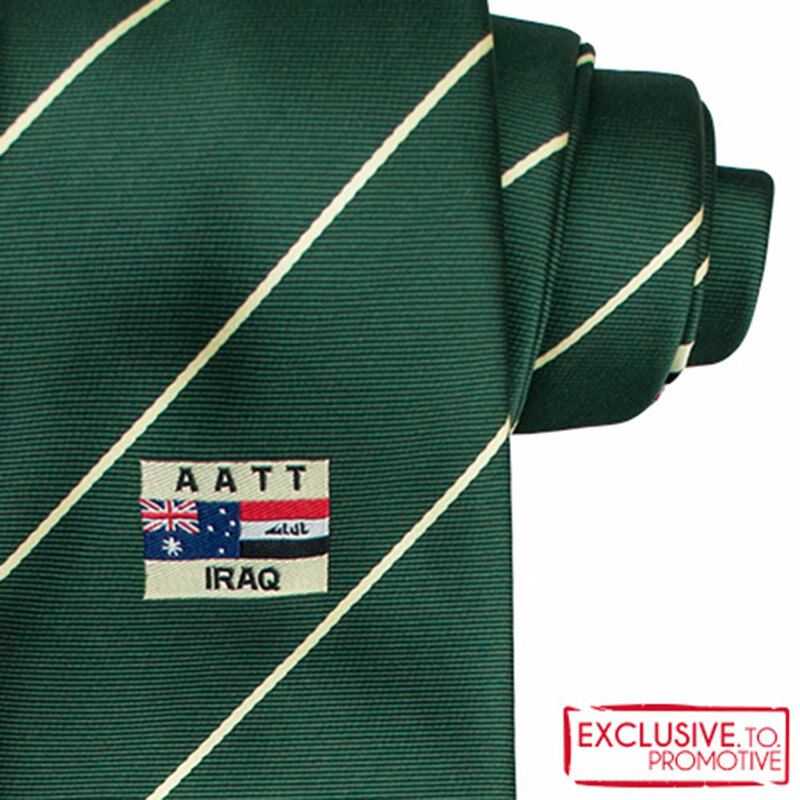 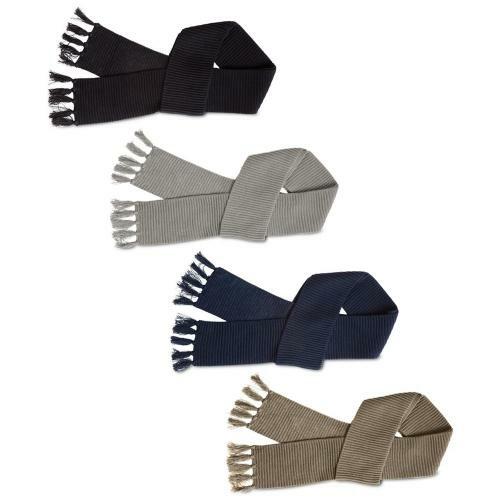 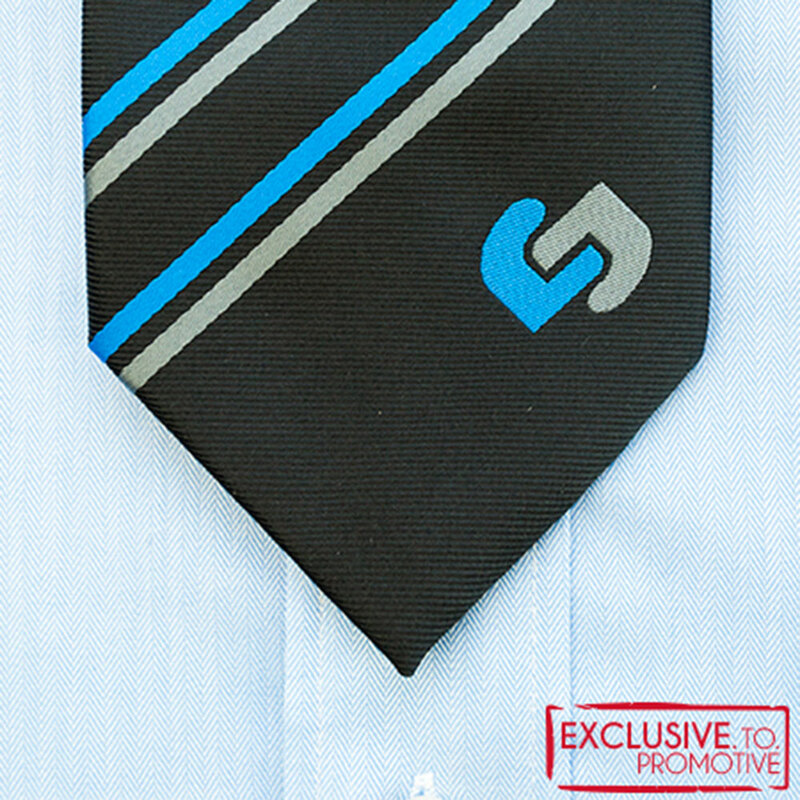 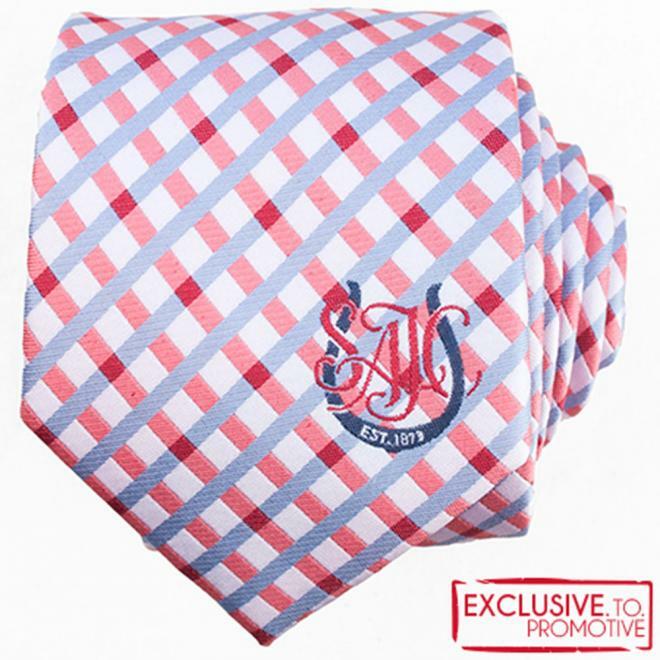 These custom made polyester ties include woven logo and design, with customisable length and width. Packaging and label options also available. 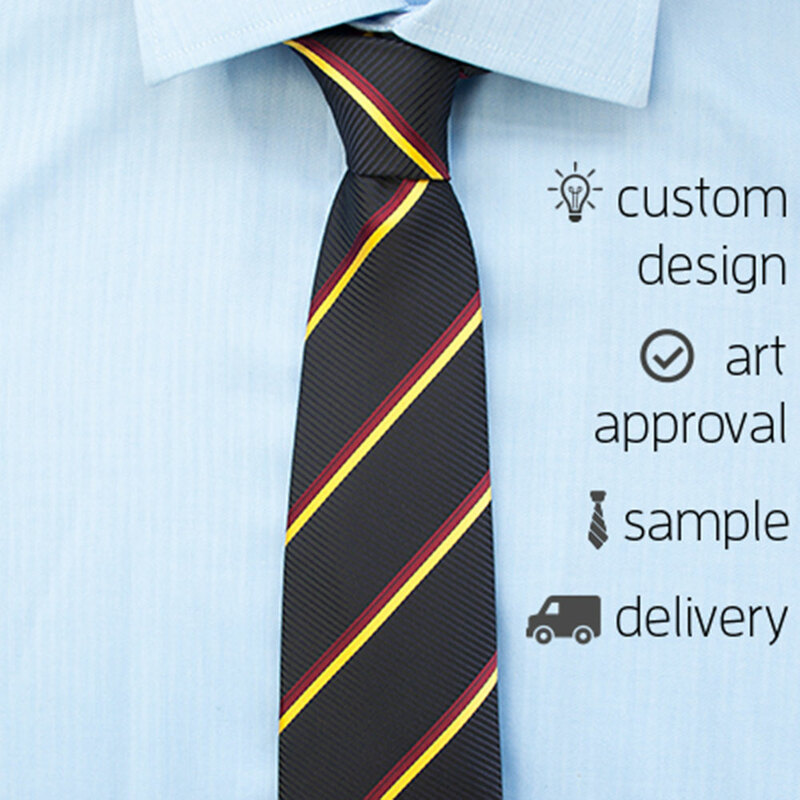 Please note that our prices include all design, setup and costs for one physical sample for your approval. 6 to 8 weeks from sample approval.